Dr. Bram Rochwerg is an Assistant Professor in the Department of Medicine (Division of Critical Care) at McMaster University in Hamilton, Ontario, Canada with a joint appointment in the Department of Health Research Methods, Evidence and Impact. He is a practicing consultant intensivist and the clinical research lead at the Juravinski Hospital which is a large quaternary teaching hospital primarily specializing in surgical and oncologic care. Bram has formal research training with a Masters of Health Research Methodology which he did at McMaster University. Dr. Rochwerg holds the Department of Medicine Moran Campbell internal early career research award which provides protected time for research activities. He is an active member of the Canadian Critical Care Trials Group and a member of the knowledge translation sub-committee with the Canadian Critical Care Society. Dr. Rochwerg has specific scientific experience and expertise with meta-analysis, network meta-analysis, prospective observational trials, RCTs, resource utilization and clinical practice guidelines. His primary area of ICU research is in the field of resuscitation and sepsis. 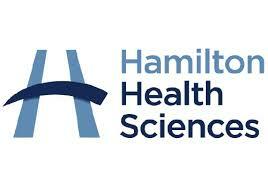 He holds a Hamilton Health Sciences New Investigator Grant for a pilot randomized controlled trial examining the effects of low versus high chloride intravenous fluids in ICU patients with sepsis. This multicentre pilot study is currently ongoing. He is also local principle investigator for multiple national or international multicentre randomized controlled trials which are enrolling patients at the Juravinski Hospital and he directly supervises the ICU research team at this site. 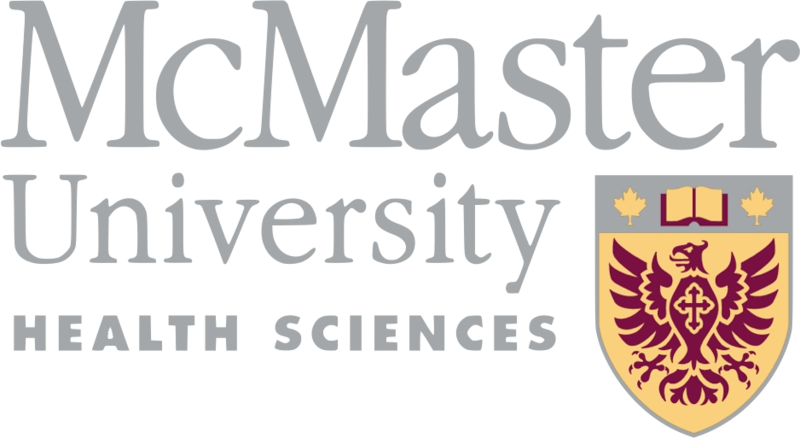 Dr. Rochwerg supervises graduate students in the Health Research Methodology program at McMaster University as well as co-leads the Research curriculum imbedded in the postgraduate critical care training program. He teaches and tutors for many of the HRM postgraduate courses.